Ariana is a nature-loving, city-living Minnesotan in Chicago. She finds incredible joy from her academics, the friends she surrounds herself with, and Kova, her Pitbull that lives with her on campus. Ariana is in her junior year pursuing a double major in Youth Ministry and Biblical and Theological Studies. Her value of equally representing individuals from all backgrounds is evident in the work she dedicates her time to: Desk Manager at North Park, 3-year intern at Covenant Youth Collision, Vice President of Christian Studies Organization and Religious Life Representative for SGA. 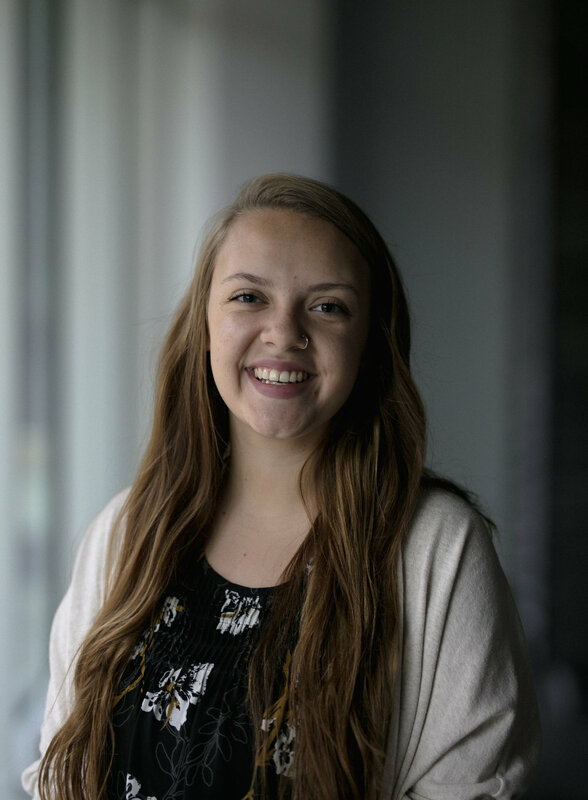 After her undergraduate studies, she plans on attending seminary to receive a Master of Divinity and is committed to continuing the work that serves the Kingdom of God. These days, you can usually find her writing papers with a cup of coffee in her hand, cracking jokes with her students at her internship, or at the nearest pet store picking out a new toy for Kova.